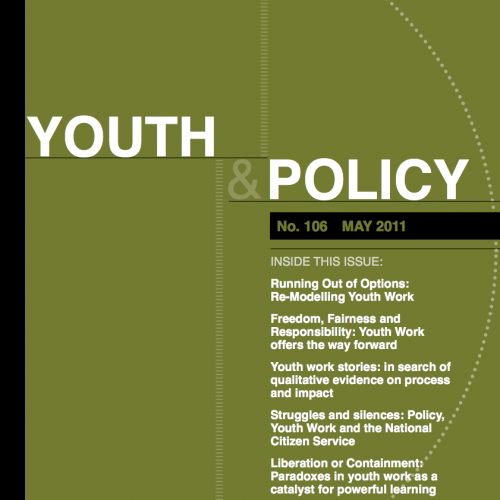 Youth & Policy is run voluntarily on a non-profit basis. If you would like to support our work, you can donate below. The editorial group welcomes the submission of unsolicited manuscripts relevant to the aims and purposes of the journal.